ABU DHABI, 9th July, 2018 (WAM) -- H.H. 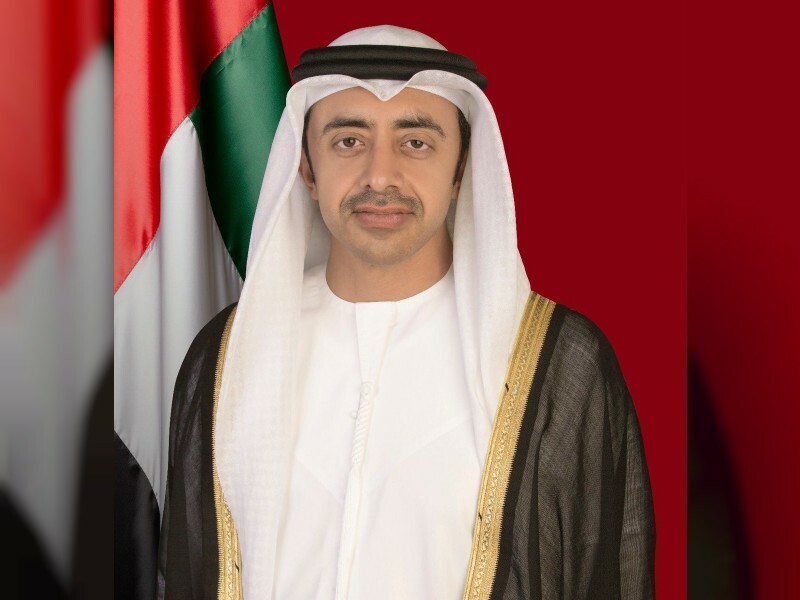 Sheikh Abdullah bin Zayed Al Nahyan, Minister of Foreign Affairs and International Cooperation, has welcomed the re-establishment of diplomatic ties between Ethiopia and Eritrea. In a statement, His Highness said, "The re-establishment of diplomatic ties will have a positive impact on the security and stability of the two countries in particular, and the Horn of Africa in general." Sheikh Abdullah praised the historic step taken by Ethiopian Prime Minister Abiy Ahmed and Eritrean President Isaias Afewerki, adding that this move represents great political wisdom and courage of the two leaders. He went on to say that the UAE looks forward to assisting the two nations achieve peace and security. "The UAE supports sound international relations that seek to promote peace and prosperity, with respect for international law. The UAE will support the two countries based on these foundational principles for the interest of the two countries, their peoples, and the region as a whole," Sheikh Abdullah added. "The UAE congratulates Ethiopia and Eritrea on this historic agreement, and hopes that this move will open further opportunities and development across economic, cultural and social sectors between the two nations," His Highness concluded.